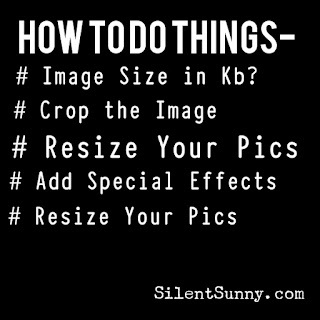 If you are looking for "How to convert photo size in kb ? ", then you are at the right place . I came up with the top list of sites that provides the same with easy crop, edit photo features . 1. Picresize - Easily resize any picture to desired size . 2. 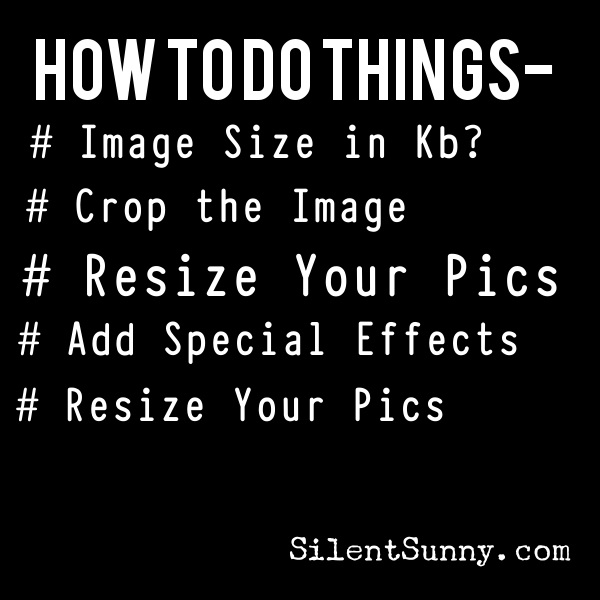 Resize Your Image - This provides the same as picresize . 3. Luna Pic - There are lot more other options to customize your images. 4. Fix Picture - Fix your image to right size with this image resizer . 5. Web Resizer - This also provides good online image resizing options. 6. Resize Image - Simply resize your image with this site. 7. Resize My Picture - Resize the image with this site. 8. Shrink Pictures - This will allow you to shrink the image size while staying with the good quality of the picture. 9. Resize Photos- This is same as other online image size changing sites. 10. Simple Image Resizer - This site resize the image without losing the quality . It also provides online image optimizer and converter . 11. Resize Pic Online - This site allows multiple image upload options that mean you can change size of 10 pics at a time . Also converts images formats to jpg and png . If you know any other good image resizing site then please do share with us .